Laura Bray: Embroidery artist & creative business owner. 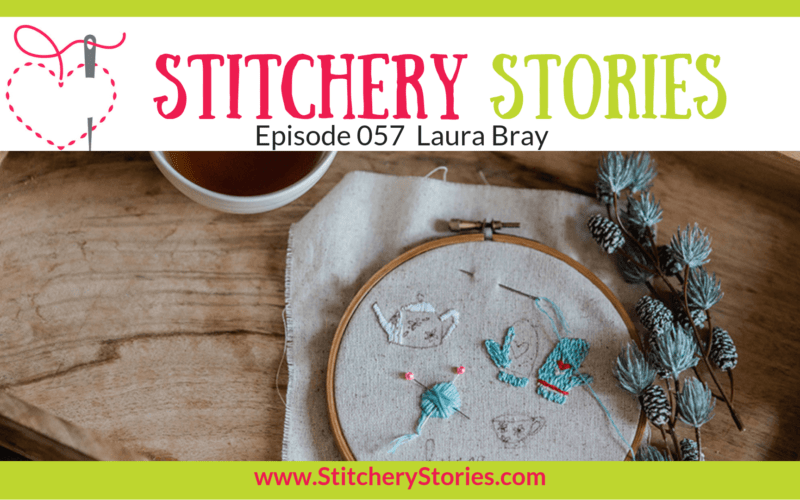 Laura chats with Susan Weeks in this episode of the Stitchery Stories embroidery podcast. Stitchery Stories is an embroidery and textile art podcast, hosted by Susan Weeks. Susan has light-hearted chats with embroidery artists and textile artists covering a wide range of styles and subjects, where they share their lives in fabric and threads.